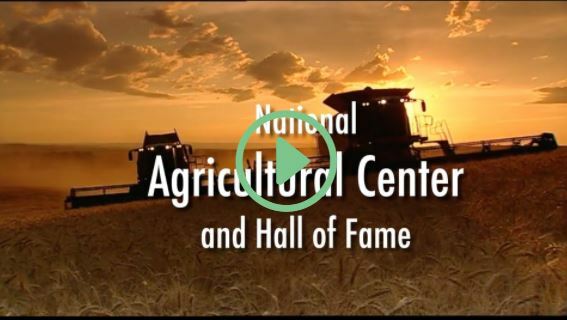 The National Agricultural Center and Hall of Fame is a great place to visit! Come out and explore the historical exhibits and National Agricutural Hall of Fame. 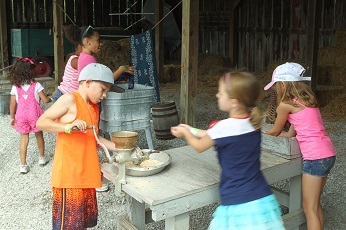 Learn about agriculture – past, present and future – on our tours and at our special events. 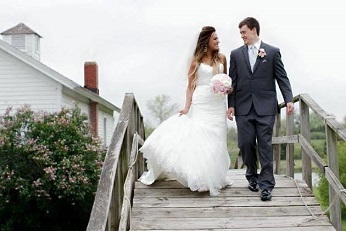 Our grounds are a beautiful venue for weddings, and our facilities provide lots of options for meetings, corporate events, reunions, campouts or other special events. 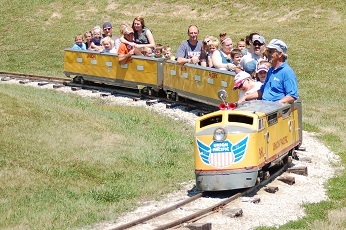 We have fun events every year, including Barnyard Babies Family Festival in April, a Tractor Cruise in May, Show ‘n Shine car show in July, International Linemen’s Rodeo in October, and Santa’s Express County Christmas and 5K Run in December. Come out and join us on Saturday, April 27, 10 am-5 pm, for a day of fun on the farm! And back by popular demand, Touch-a-Truck. Get all the details here. Check out last year’s fun in this video. Your tax deductible financial gift today will help us continue sharing the significance of agriculture – past, present and future. Thank you for your support! Our museum is closed for the winter, however, we love to give tours and welcome groups by appointment, and rentals are still available. Contact us to schedule your tour or group, or for rentals. Our season opener is Barnyard Babies on April 27. A great location for weddings, corporate meetings or special events! Learn more here and then contact us for your special event. Check out our great events! Click on the video below to learn more about us.